Hey, friend! I’m Anastasia and I’m so glad to see you in my blog! I created it to make all my dreams true and to share my story of achievements with people who also love to dream big! DREAMING TO QUIT YOUR 9-5 JOB? Gain Your Freedom. Make Online Income for Life! Get free tips on how you can make money online from a blogger with $8000/mo income. 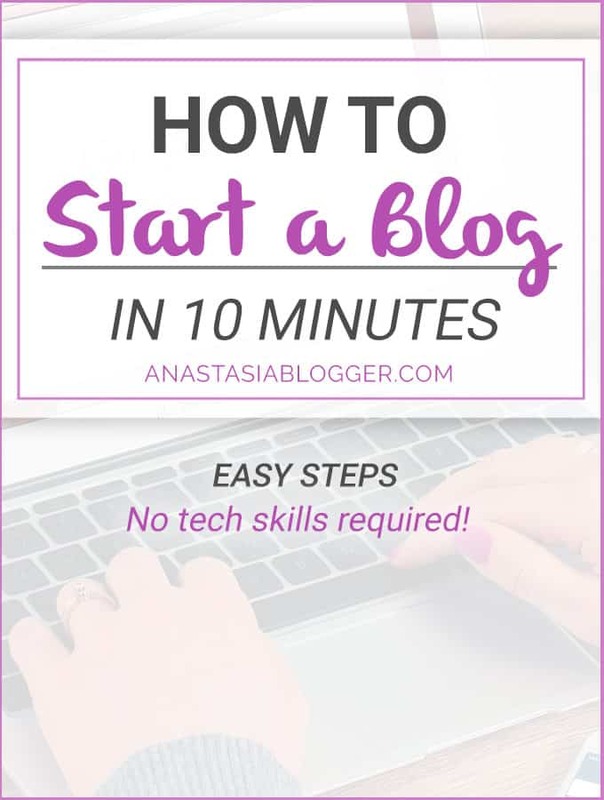 Learn how to start and grow your blog or online business. You're also subscribing to the anastasiablogger.com email list. Unsubscibe at any time. Learn how I make $8000/mo blogging with Pinterest traffic!Yes, I want FREE Traffic!